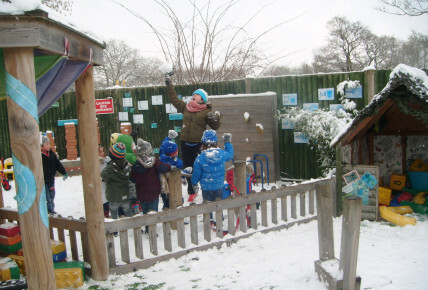 Busy Bees at Thorley Park - Snow Fun.. 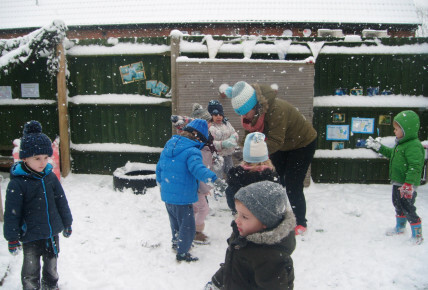 The children have had lots of fun enjoying the outcome of the beast from the east. 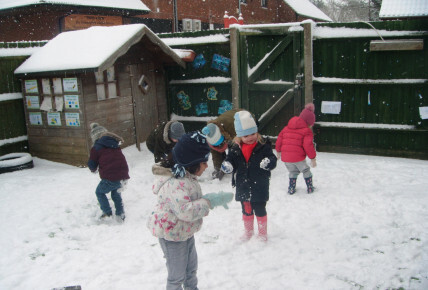 They were outside building snow men and Elsa castles and had lots of fun throwing the snow around. Brrr it was very cold! !